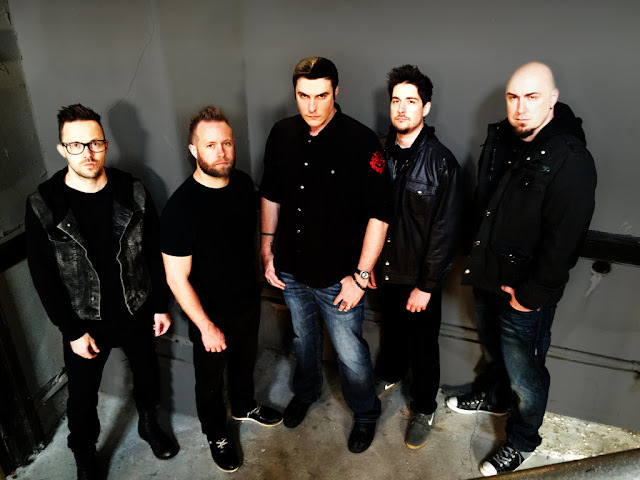 Breaking Benjamin - They're Back! It's been a long and troubling 6 years for American rock band Breaking Benjamin. Since the release of "Dear Agony" in 2009, the band has faced illness, legal affairs, and almost a complete lineup change. Such things could tear any group apart, but Breaking Benjamin survived and have returned with an album that has exceeded all expectations. The release of their fifth album "Dark Before Dawn" will mark the end of this extended hiatus and I'm confident that their fans will be very pleased. Despite all the hardships and changes the band has undergone, they were able to maintain their original sound. However, Breaking Benjamin now has four new members so it is likely that their sound will evolve in the near future. The one track from the album that stands out from the rest has to be "Ashes of Eden". It is a slow and soft ballad that is strikingly different from the heavy alternative rock sound we hear in the rest of the album. The song is filled with soft guitars and with Ben's gentle singing layered over it, it creates an alluring and beautiful sound. The rest of the album is classic Breaking Benjamin. Some tracks such as "Hollow" and "Bury Me Alive" have more of a metal sound with some screamed vocals and heavier breakdowns. This album is definitely worth listening to and I know fans will enjoy it without a doubt. 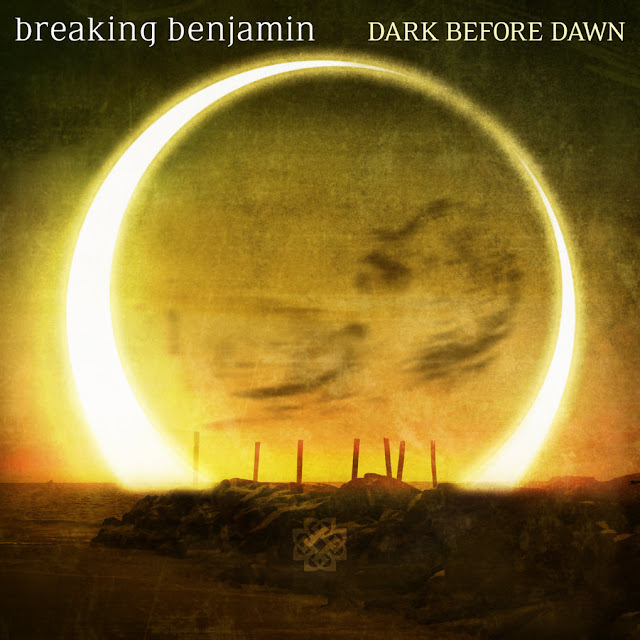 Breaking Benjamin is back and "Dark Before Dawn" has definitely created a new beginning for the band. So, are you going to listen to Dark Before Dawn? Are you happy the wait is FINALLY over? I love some of their older stuff so I will have to check out their new album. Yes def check it out and let me know what you think. Skye and I give it a big thumbs up! We used to love them, thanks for this!! No problem! You will love their new album then!